Guest post written by Vladislav Ginko about Julian Assange and Russian bitcoins. Ginko is a famous market analyst at Presidential Academy in Moscow. 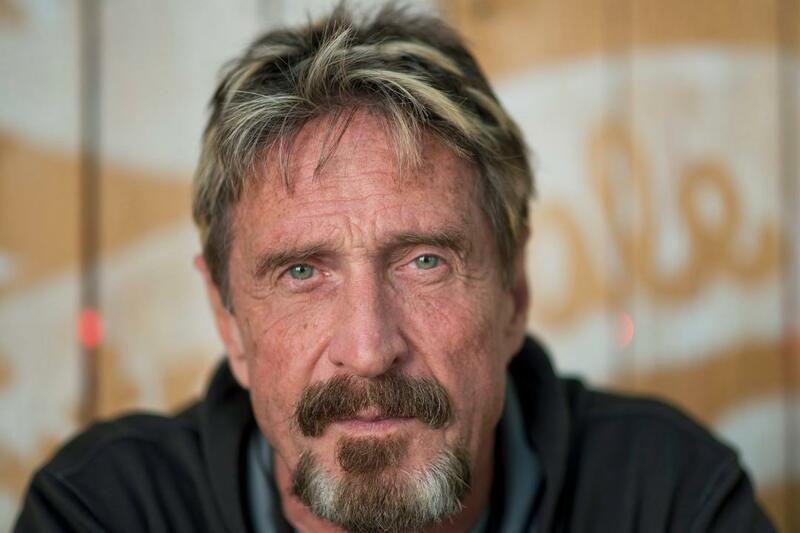 He also supports foreign blockchain investment into Russia. 11th April, the swift arrest of Julian Assange in London where he’s waiting for extradition to the USA on the base of computer hacking charges prompted a question: what’s going on? Julian Assange’s Wikileaks has been partially funded by donations in bitcoins and the US enforcement officers will try to trace the origin of such cryptocurrencies. The aim is to block a development of any other such organization that may mimic Wikileaks’ work. Moreover Washington would like to recruit Julian Assange to revive Mueller’s probe into “collusion” of US President Donald Trump and Russia. Nevertheless the Mueller’s report went nowhere since there are some people in the CIA who strongly believe that they could use Assange’s tradecraft to discover the above mentioned “collusion” as the means by which Russia may use bitcoins in its strive to avoid US sanctions. The card of Trump impeachment is still on the table and some “hawks” from both parties in the US Congress would like to follow the work of deceased US Sen. John McCain. The bipartisan approach is that it’d be possible to clear Julian Assange from his previous wrongdoings if he applies his skills and tunes his world scattered team to help Washington in the questions of US national security. Meanwhile it seems that Julian Assange has no relevant information since the severe conditions of his life in the dorm of the Ecuadorian Embassy has left him without tools he liked using in his investigative work. 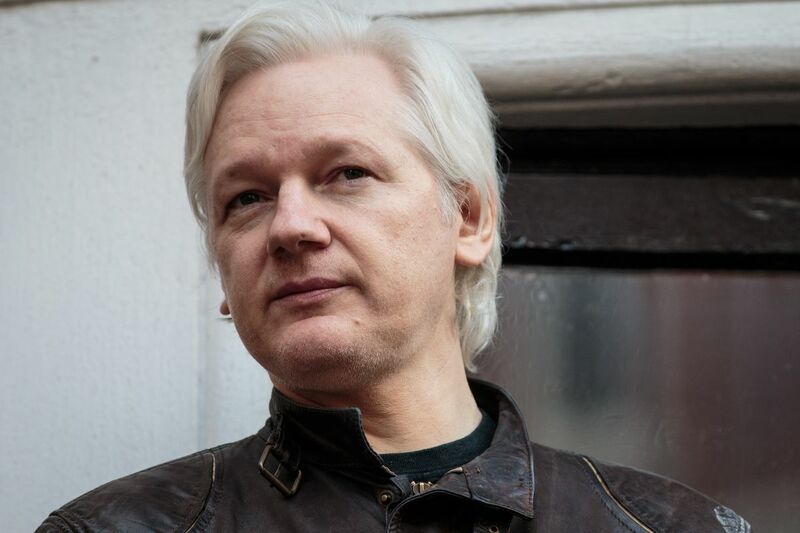 Ironically the staff of Ecuadorian Embassy reportedly barred Julian Assange from using Internet which has left him behind the real changes in the world where Bitcoin became a new Internet securing the free flow of values in the world. The new reality Julian Assange faces is a decentralized one and all tools Julian Assange has previously applied were useful to discover secrets of centralized bodies. Hence Julian Assange couldn’t help USA in its pursuit for “Russian Bitcoins”.